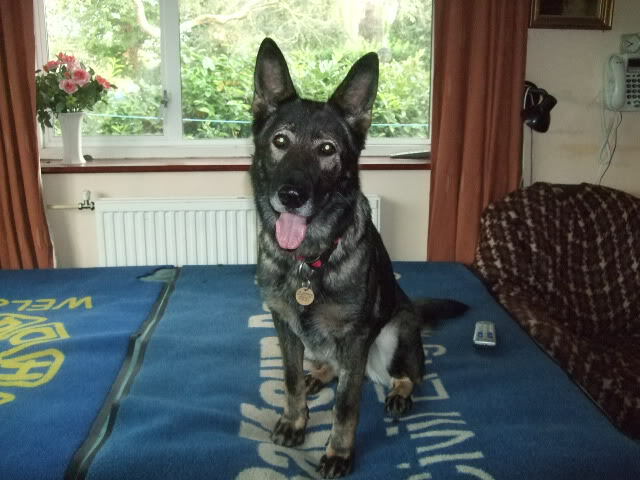 Trixie was abandoned outside some kennels in Sussex. 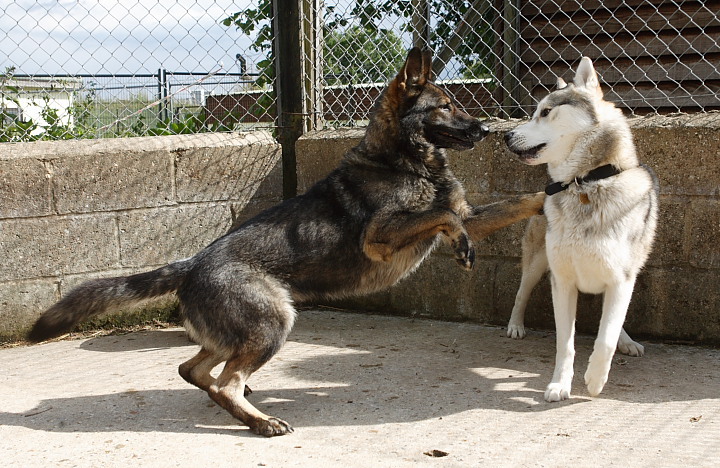 She seems a nice friendly girl although the dog warden said she didn't get on with other dogs. As soon as she got to Treetops, she was introduced to a volunteer's very calm males and she was polite and friendly. She was then put in a run and she played enthusiastically with Bailey (the Husky). 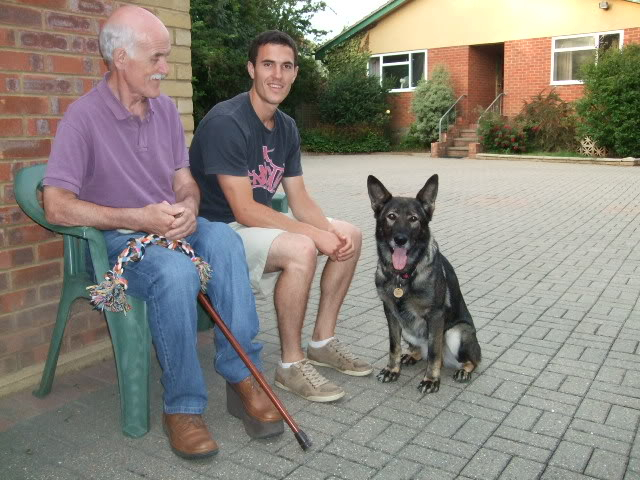 Trixie has gone into foster with John in Chertsey, Surrey. Trixie is gorgeous, fingers crossed for someone giving her a loving forever home quickly.